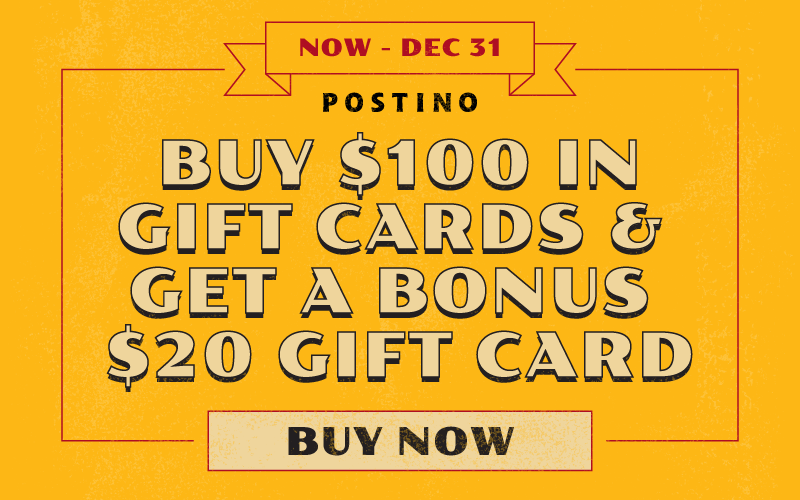 We've added another exclusive Postino varietal to our wine list! A lush and medium-full body of blueberry skin, salted plums and black tea. This unique wine consists of Carginan, Syrah and Valdiguie all from red-clay soil vineyards in Mendocino County. 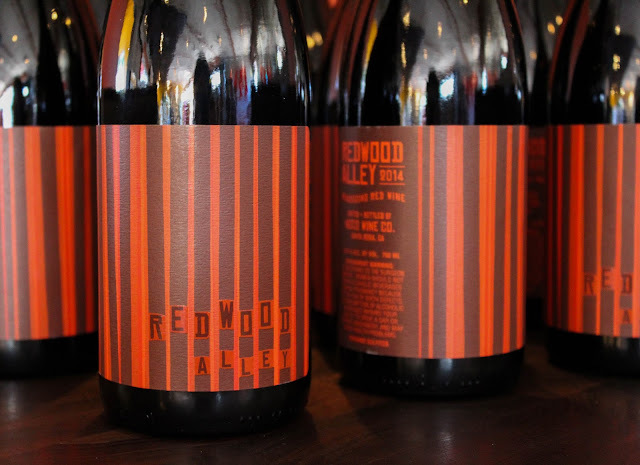 Redwood Alley closely replicates what type of wine would be passed around in the 1940's, with it's natural winemaking that was both harvested and made by hand!